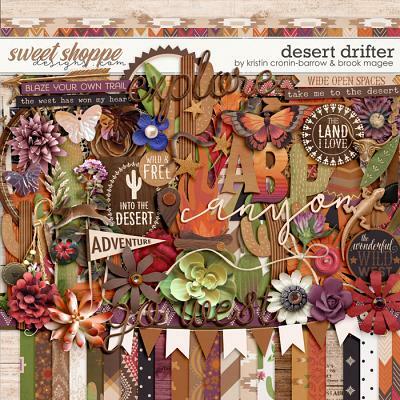 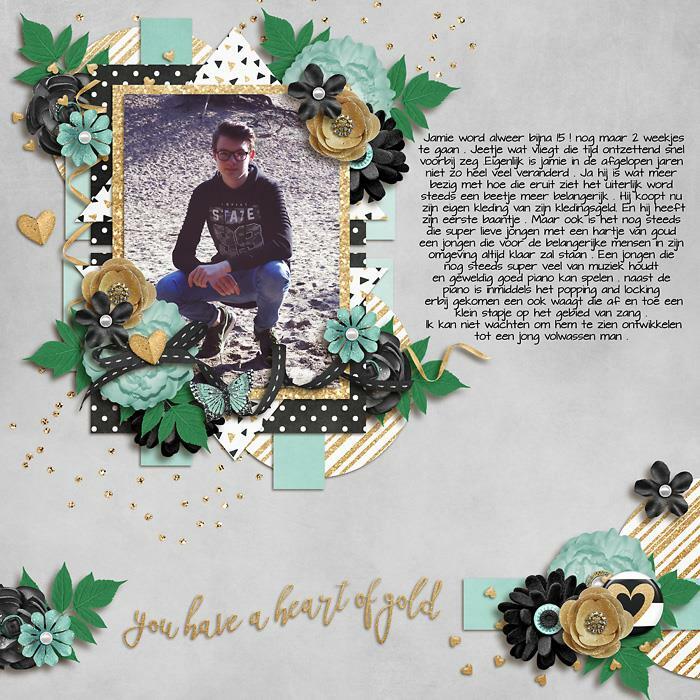 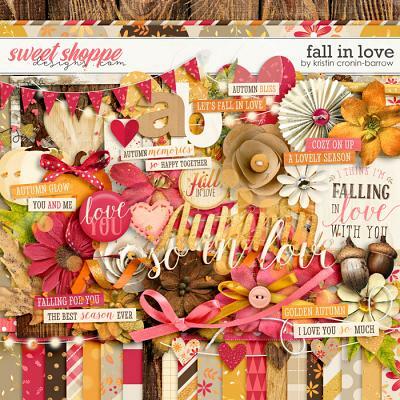 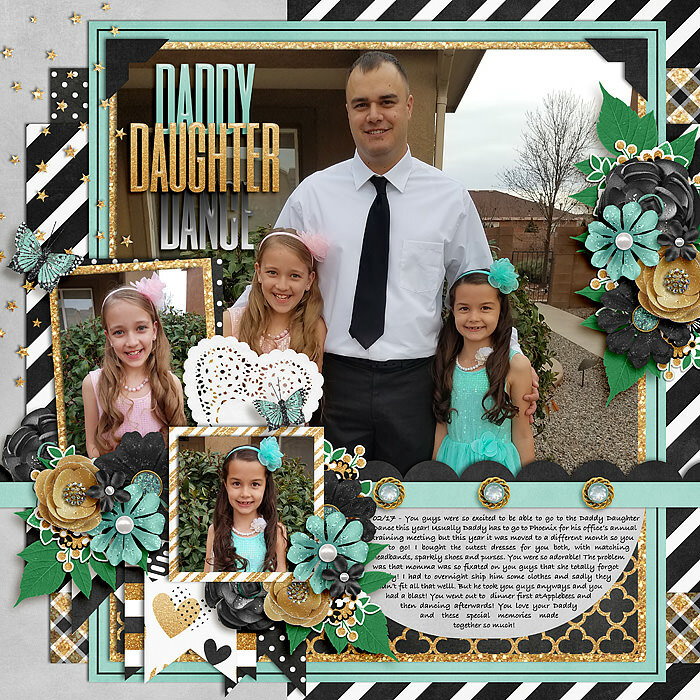 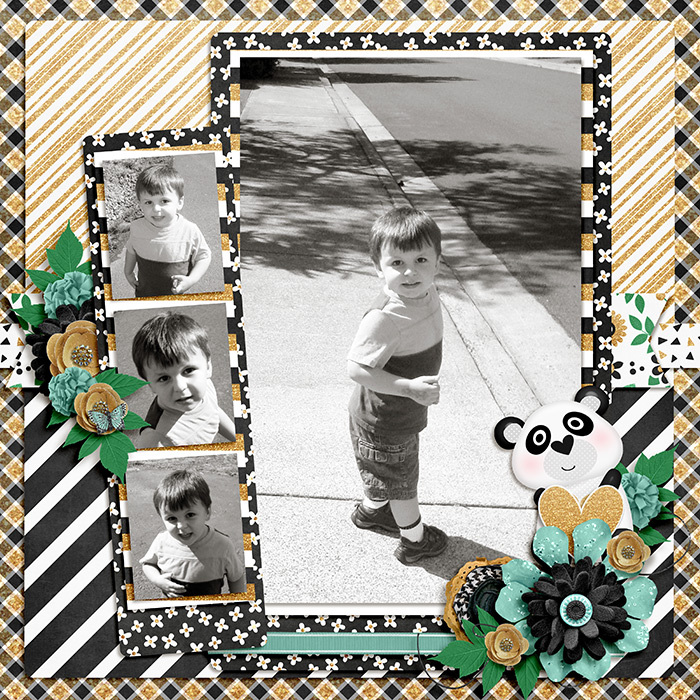 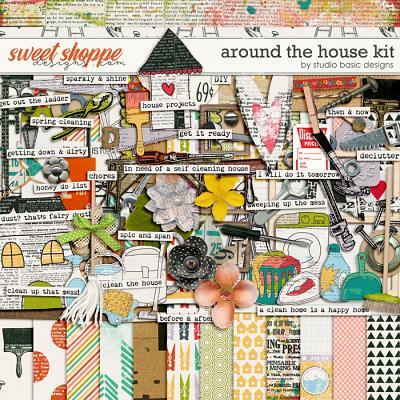 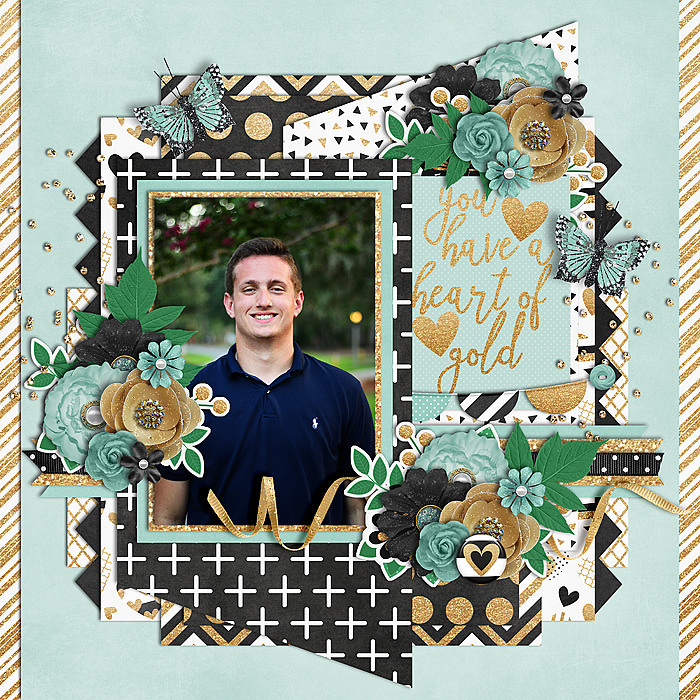 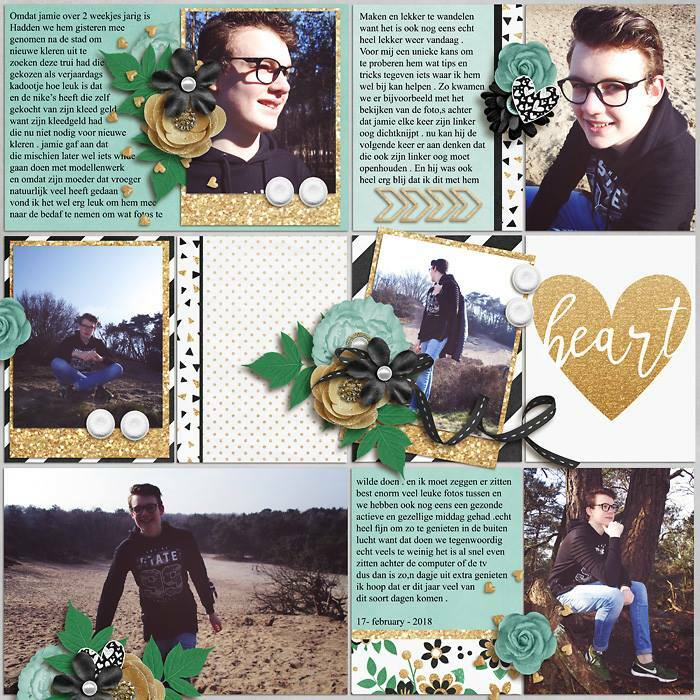 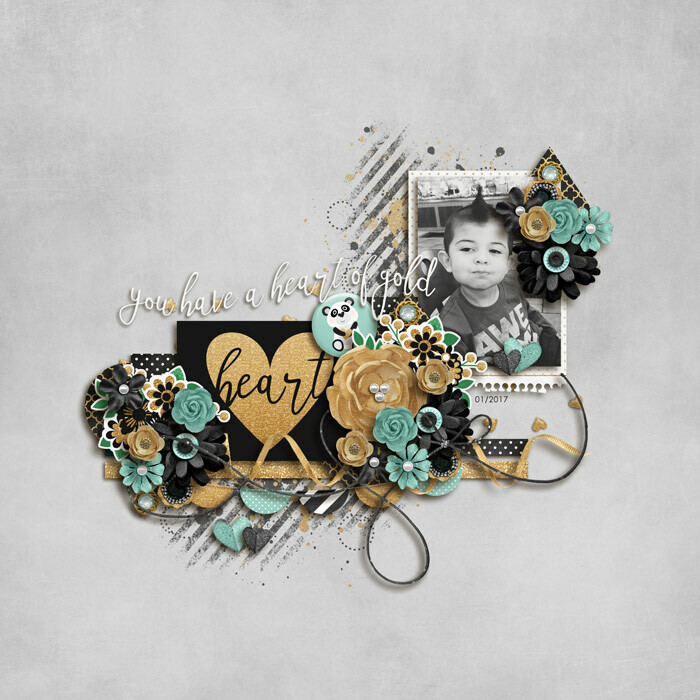 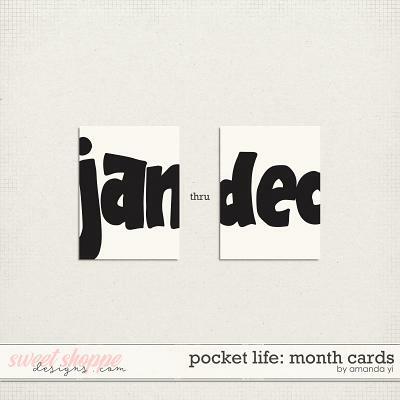 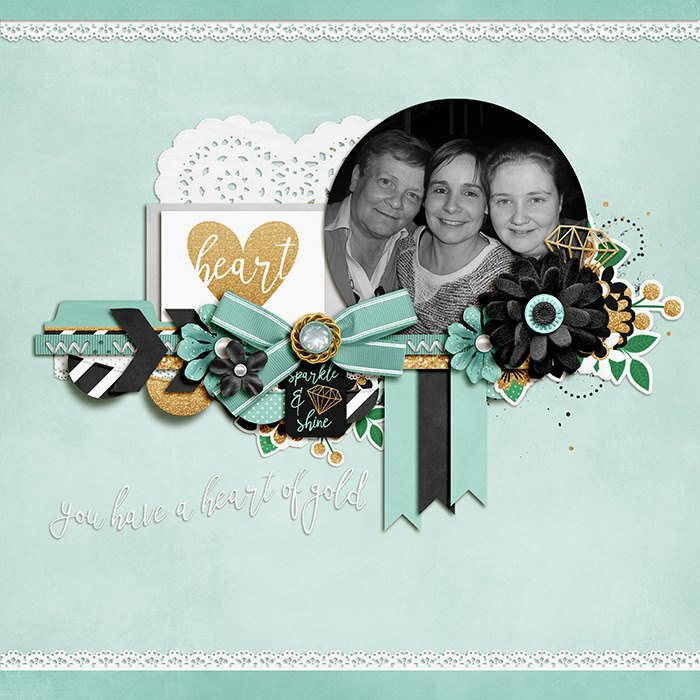 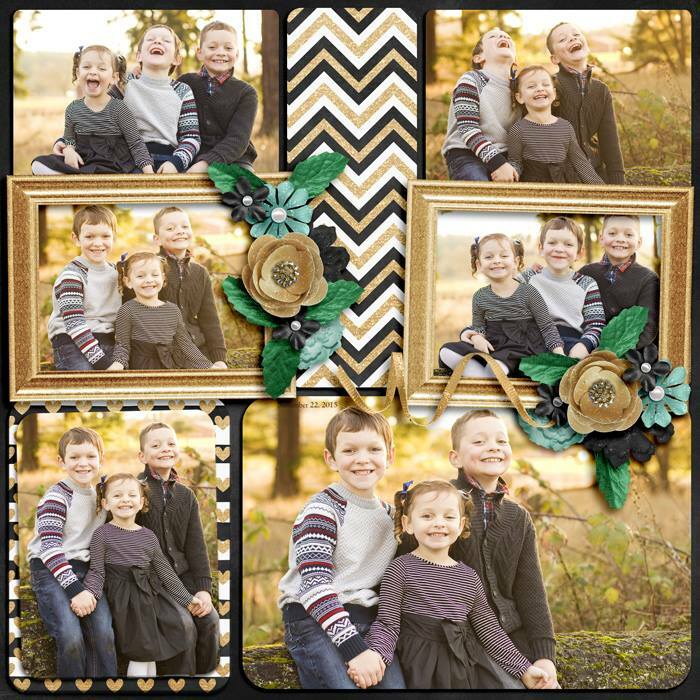 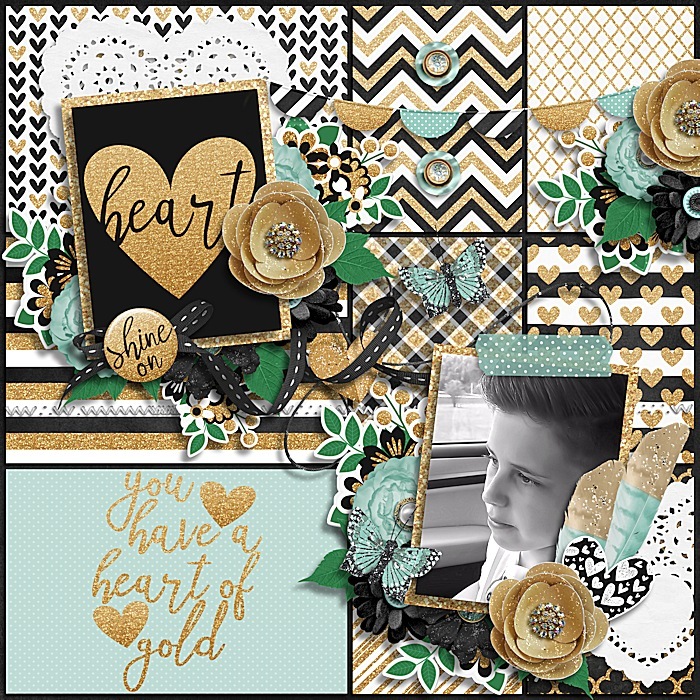 Heart of Gold is a digital scrapbooking kit from Meghan Mullens. 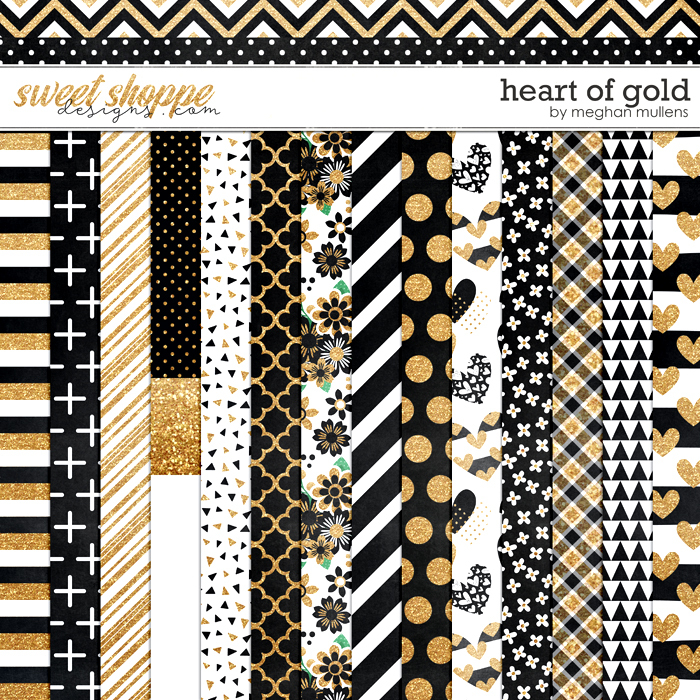 With beautiful papers in black, white, and gold with aqua element accents it's the perfect kit to scrap those pure good hearts in your life. 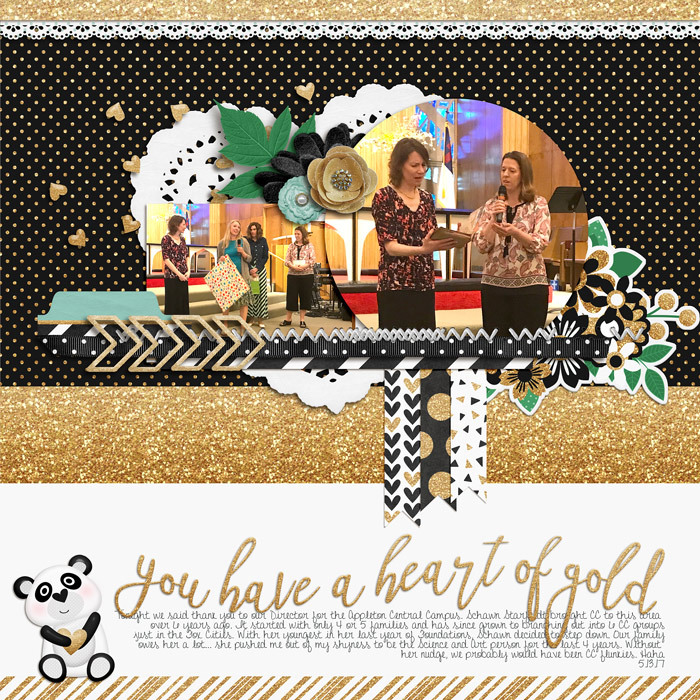 No beauty shines bright than that of a good heart. 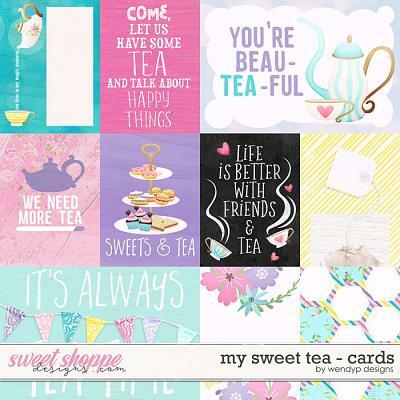 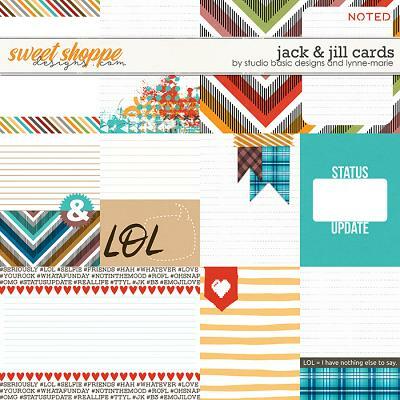 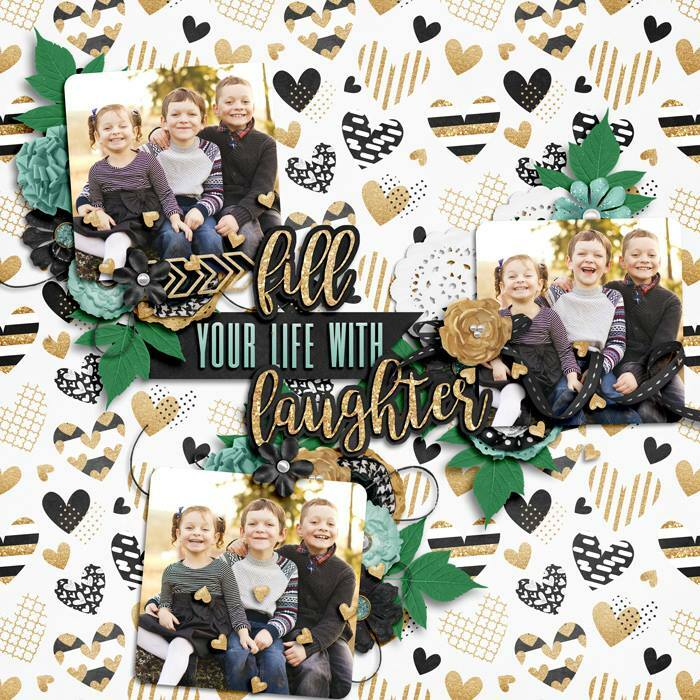 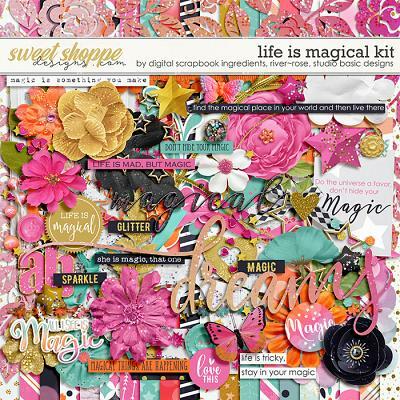 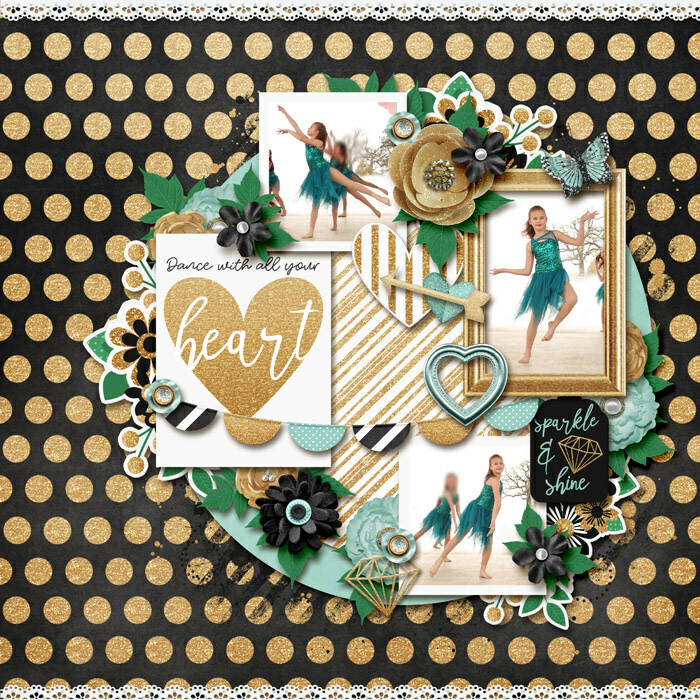 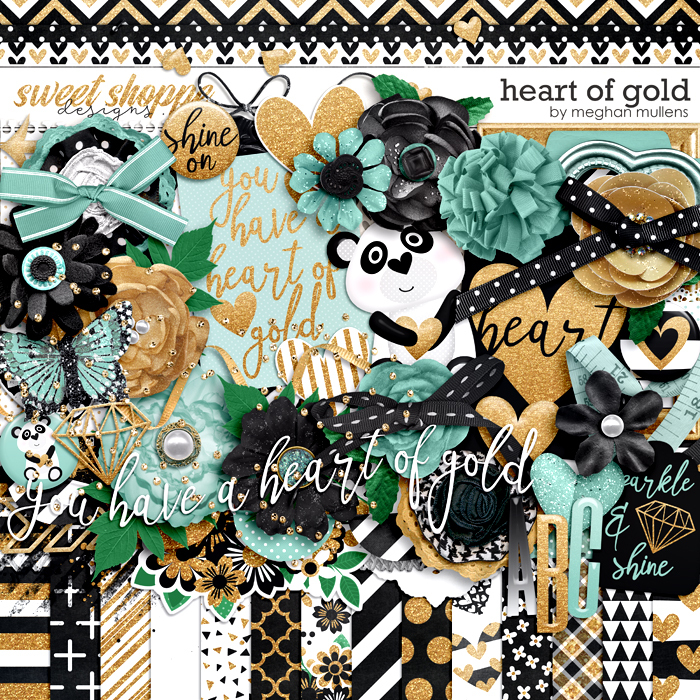 Includes: 24 papers including 6 solids, 3 alphas on a png sheet, and over 65 elements including buttons, bows, adorable panda bear, project cards, hearts, gold shimmer hearts and accents, arrows, ribbons, flowers, frames, and much more!